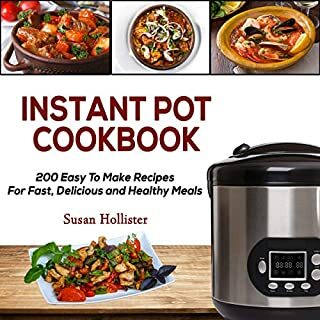 Instant Pot Cookbook is a great book for mastering the instant pot pressure cooker. It offers an explanation of how the tool helps create & enhance some of the best recipes. There is a detailed explanation for all the recipes, making them easy for anyone to follow. As a cook, this is an essential book to add to your cookbook collection! 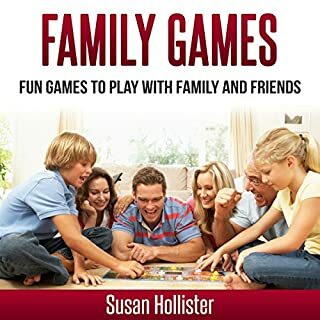 Family Games bring fun for the whole family. The audiobook includes a variety of games for people of all ages and interests. The best part is that it clearly explains how to play each game and develop skills such as social interaction and self-confidence skills! 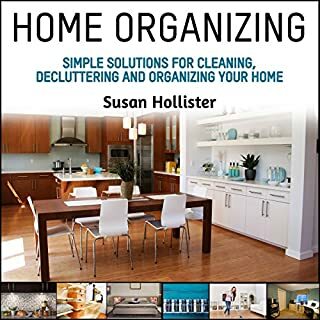 For anyone looking to spruce up a game night or their next party, this is the audiobook to help! 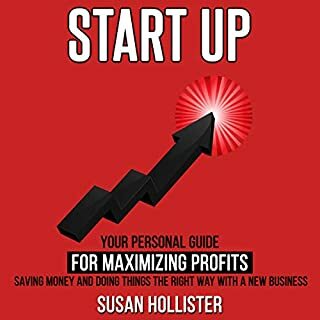 Startup is a great book for anyone who is looking to start a new business venture and be successful. Hollister covers everything from financial risks and responsibilities to creative ways of making your brand stand out. She also provides methods of ensuring that you have a solid business plan. Finally, she goes into depth and shows how good marketing is essential for making your new business take off. This crafting book is a great resource to ensure that we all take advantage of our crafting tools. For example, the book shows many ways of getting the most out of the least amount of materials. It also shows you how to maintain a craft area and create professional-looking items without buying expensive materials. 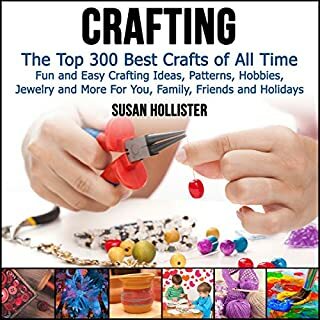 This is a great crafting book for the arts & crafts lover. Clean eating can be hard to grasp. 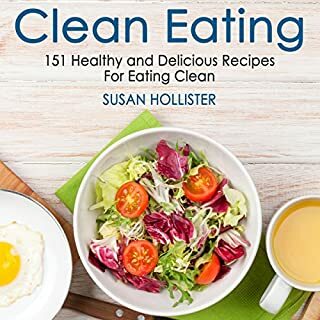 This book shows that anyone can learn how to eat clean and enjoy their food. It features very clear recipes for people of all dietary needs. It allows you to understand the benefits of clean eating. With its vast variety of recipes, you are given enough variety to satisfy your nutritional needs for all your meals. 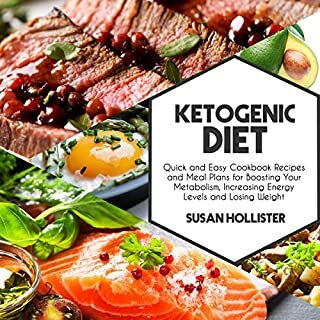 The ketogenic diet is a diet that I've been exploring for a while, and this book was crucial in my understanding of it. It explains how the diet works with clear instructions and an explanation of things that you can eat. It also provides great recipes that are ketogenic-friendly and easy for anyone to make. Whether you want stews, meat, salads, or anything other carb-free meals, this book will make it easy to enjoy eating while adopting a healthier lifestyle. 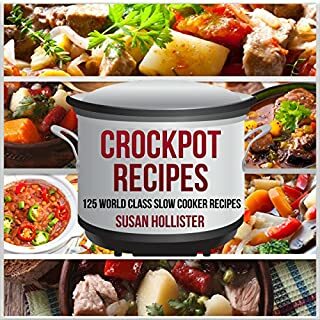 Crockpot recipes will show you how to make the best use of your slow cooker. 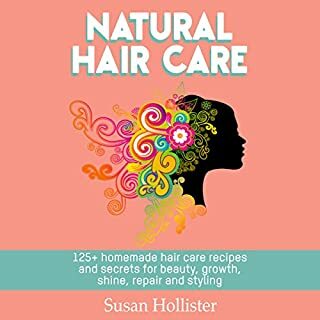 It includes detailed recipes for people with all kinds of diets, including vegetarian. The recipes in the book range from healthy quinoa dishes to amazing risotto dishes. No matter what your dietary or cooking needs are, you will find recipes to suit your preference. Anti-inflammatory diets are hard to understand, but Hollister shows that they can be easy with the right recipes. 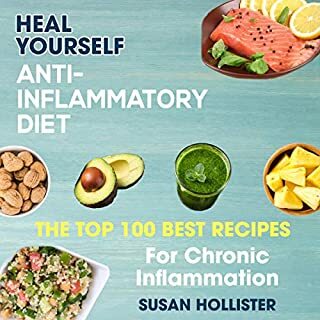 She helps the reader understand how inflammation occurs in the body and what kinds of foods are best at fighting it. Her easy-to-follow recipes show that anyone can make great-tasting food with minimal effort. She even offers tips on dietary supplements that can help your body fight inflammation.